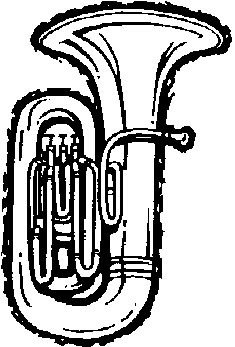 Belle City Brassworks presents a concert at Atonement Lutheran Church, 2915 Wright Avenue, tonight, December 11, at 7:30 p.m. The concert features Atonement vocal and instrumental soloists. Emmaus Parish, 1925 Summit Avenue, is waiting for you this Wednesday, December 11 at 11:00 p.m. to celebrate the Day of the Virgin of Guadalupe and to sing mañanitas. Do not miss it. Parroquia Emaús te espera este miércoles, el 11 de diciembre a las 11:00 p.m para celebrar el día de la virgen de Guadalupe y cantarle las mañanitas no faltes.